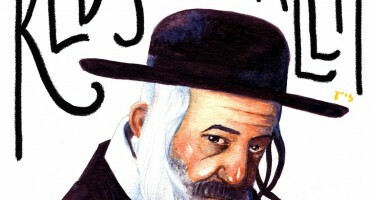 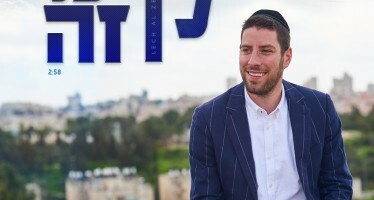 Right after releasing the hit single “Im Eshkocheich Yerushalayim” off his upcoming third album right before Pesach, Chasidic and Mizrachi singer Itzik Dadya headed back to the studio again, this time at the request of the fans who asked for a vocal version of the song for the days of counting the Omer. 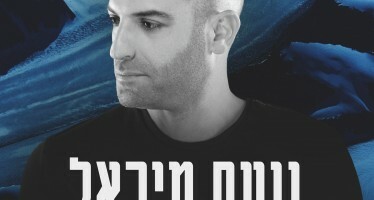 The original song was played meantime on radio stations and websites and grew to be a huge chuppah hit for the upcoming wedding season and until then, as mentioned, Itzik Dadya just released a vocal version for sefira. 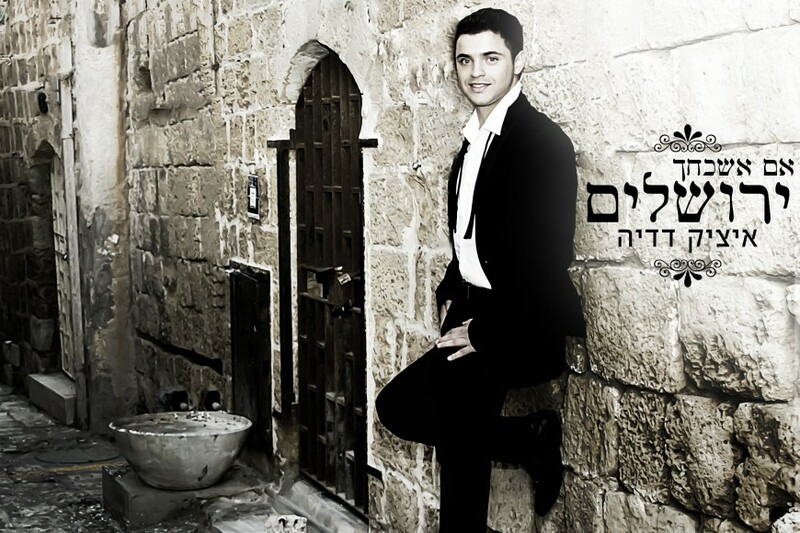 ZThe song was composed by the talented Yoeli Dickman and the beautiful vocal arrangements were created by Eli Klein.